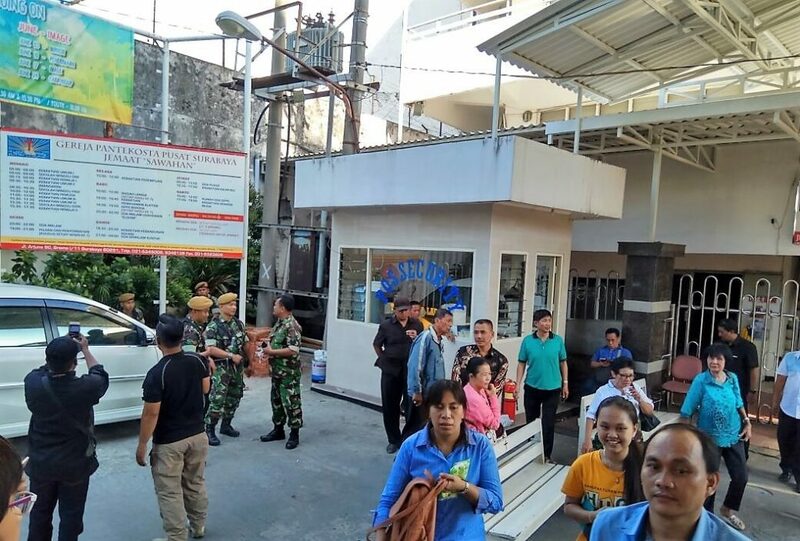 The leader of the Indonesian church most badly damaged by the suicide bombing attacks last Sunday, 13 May, has said he “can’t imagine” how much greater the damage could have been had the attacker detonated the bomb inside the church. 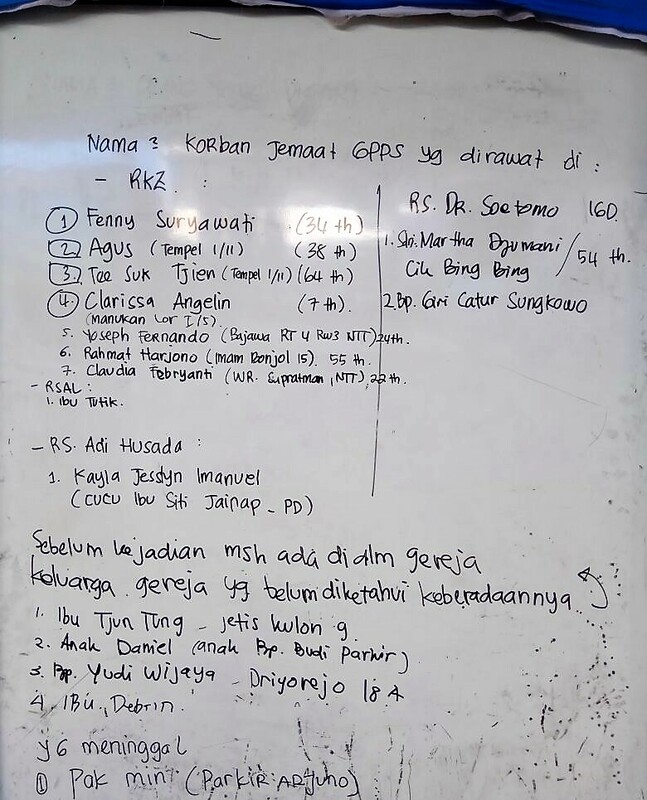 Police say that Dita Oepriarto, whom they accused of being the local leader of the JAD militant group behind the attacks, drove a car laden with explosives at the church at around 7.30am local time, but it exploded outside the building. A 52-year-old security guard died, as did four church members, including a 17-year-old who tried to prevent the bombers’ car from passing through the church gate. 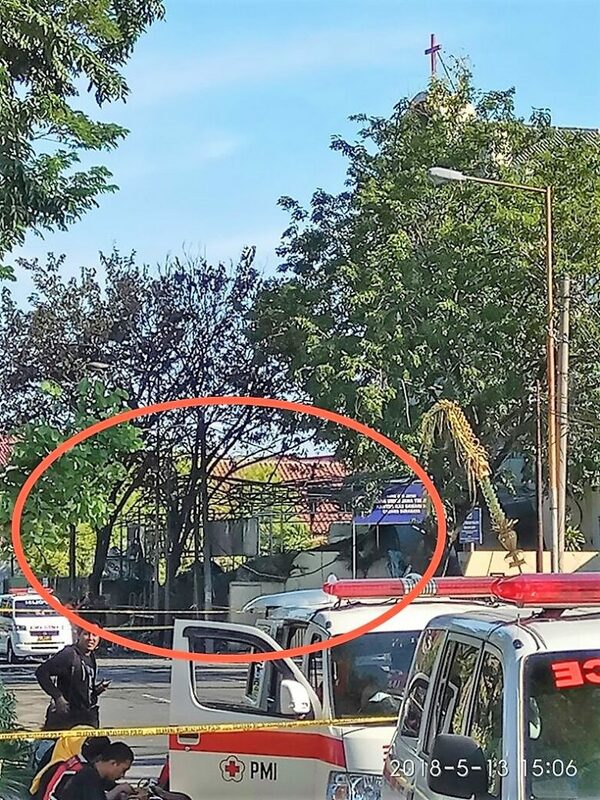 Meanwhile, reconstruction work at the church has been held up, as police are still gathering evidence as to what type of bomb was used, according to Catholic news agency UCAN. 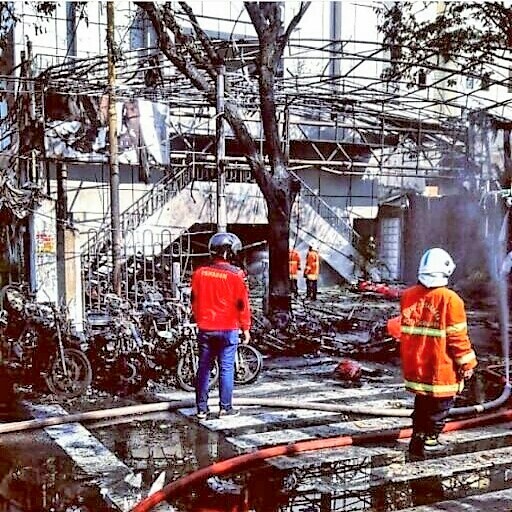 Soehendro, a church worker who was inside the church at the time of the blast, said the church needs major repairs as its interior was seriously damaged. “The blast was huge and caused the ceiling to collapse. People just ran in panic,” he told UCAN.